Manchester United have been dealt some cruel injury news recently, with both Marcos Rojo and Zlatan Ibrahimovic suffering serious ligament damage. We’ll no be without the duo for quite some time, and there is absolutely no chance that either will recover before the end of the season. Now, everybody’s favourite Spaniard Ander Herrera has had his say on the situation and admitted that he is absolutely gutted for both players. Whilst speaking to the media, Herrera has confirmed that he thinks Rojo was in the best form of his entire career, before adding that he feels the Argentine was right up there amongst the best centre-backs in the world. You’d currently find it hard to disagree with Herrera, too. Right now, there definitely hasn’t been many better centre-backs in the country and he deserves tremendous praise for that. “Marcos was in the best moment of his career. He was very focused on what he was doing. For me, at the moment he was one of the best centre-backs in the world.” said Herrera, as per the Manchester Evening News. This just further adds to the reasons as to why us Manchester United fans absolutely adore Herrera. He’s just so classy both on and off the field, and he absolutely loves playing football. 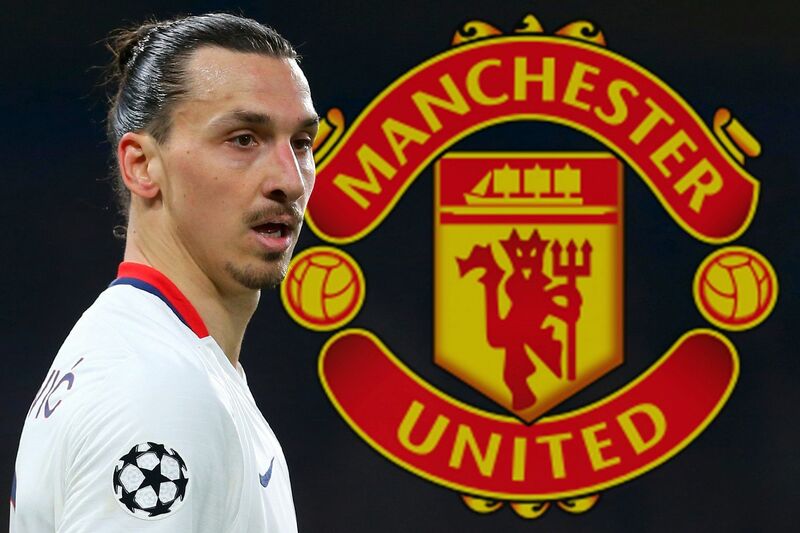 The Basque midfielder also had his say on Zlatan Ibrahimovic’s injury problem, and he had nothing but positive words to say about our star striker. We will miss both of these guys, I’ve no doubt about that. We have just nine games left to play in all competitions this season (if we make it to the Europa League final), and every single one of them has been made all the tougher due to these injuries. Football can be cruel at times, and the duo will already be working as hard as possible to get themselves back fit. For now, though, Mourinho has to work with what he has, and players like Herrera are certainly leading by example at this tough moment.